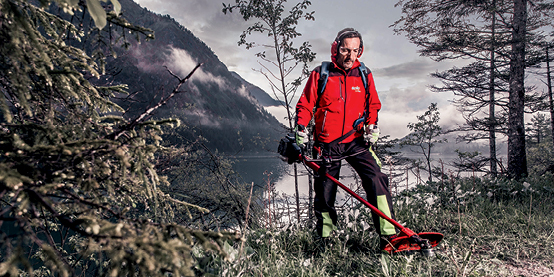 Solo by AL-KO provides forestry technology and garden care products engineered in Germany. Every device is designed using the latest technology and with the highest precision; solo performance for the serious user. From compact saws for household use to high-performance saws for the serious user – the chain saw range from solo by AL-KO has it all.